The Allroad has a versatile range of use. The bike has sportive but comfortable geometry, that is perfect in your every-day life. But with the features of the Allroad you are ready for the big adventure. 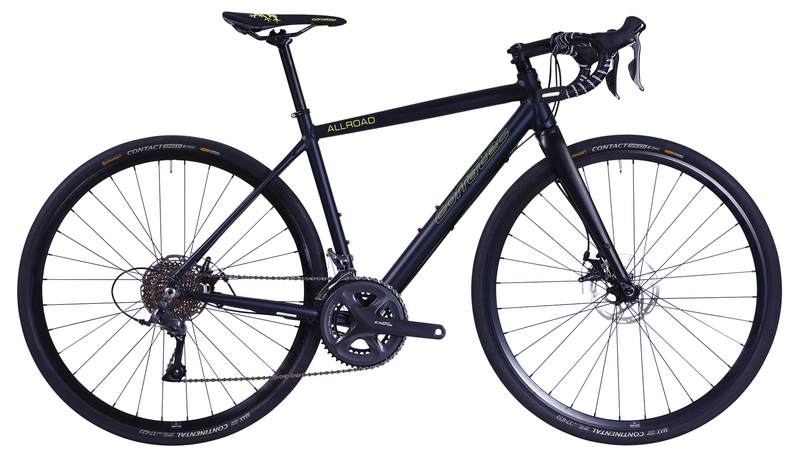 The Allroad is compatible with a front and rear rack. Precise breaking with mechanical disc breaks. Alloy frame designed for comfortable geometry.